Every place has its soul foods – foods that might not be so good for your body but that are GREAT for your soul – and Hong Kong is no exception. From Hong Kong’s wet markets to some of its more fancy establishments, you can find all of these soul foods and more. 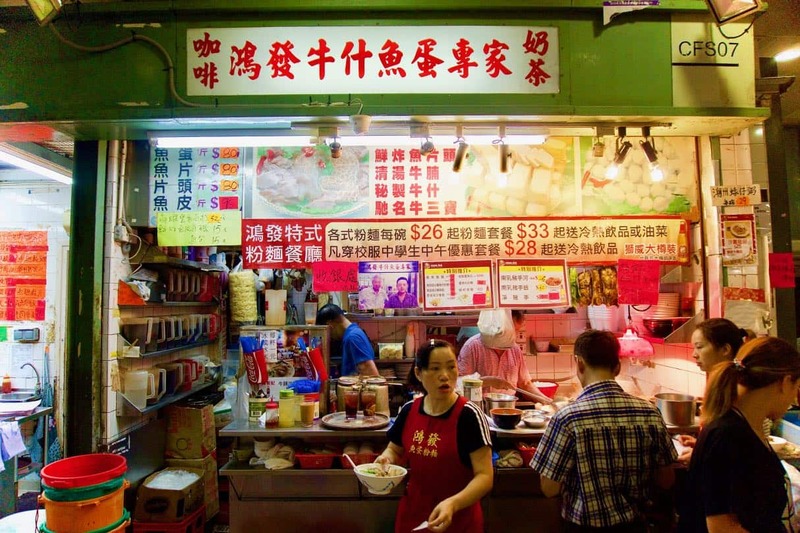 From French toast (yes, it’s indeed a Hong Kong soul food) to gong chau ngau ho (stir fried rice noodles with beef) to egg foo young (a Hong Kong omelet) to fish balls and beef brisket soup, these local foods are hallmarks of Hong Kong cuisine and are undeniably Hong Kong soul foods! They’re available at nearly any time of the day, and they’re all DELICIOUS. Come along with us as we share with you all our favorite Hong Kong soul food spots and in doing so discover some of the most underrated restaurants in the entire city! 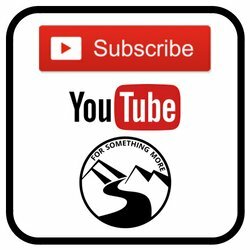 If you’d like us to guide you on a Hong Kong Soul food tour, just click below, and we’ll be back in touch with you soon! I know, it’s quite ironic to kick off this piece on Hong Kong soul food with French toast, but it’s indeed a Hong Kong soul food. Now, where I come from, the U.S., French toast is many things, but it’s certainly not what it is in Hong Kong. Which is to say, I think the U.S. could learn a thing or two from Hong Kong about how to make French toast! And, while you can find this mouthwatering treat everywhere in Hong Kong, you’re not likely going to find a place better than So Gay. 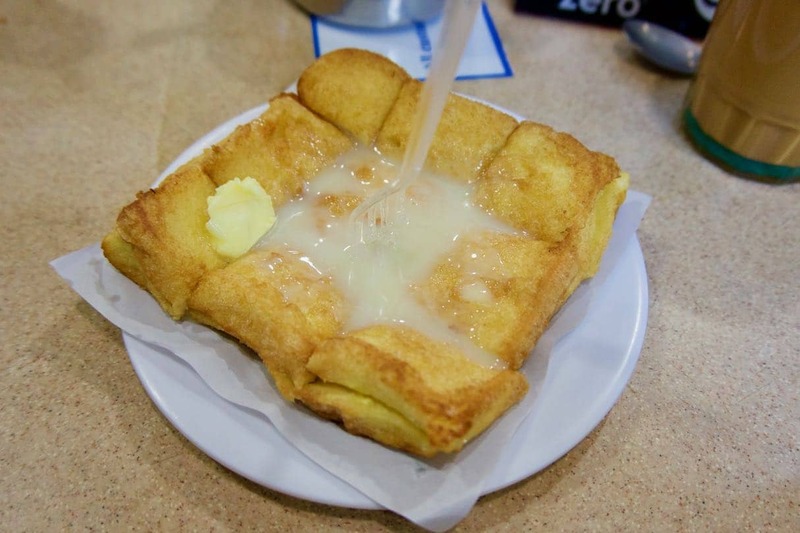 I’ll let the picture do most of the talking here, but in short, So Gay’s French toast is more like a French toast sweet-condensed-milk sandwich. It’s to die for! Buttery and rich, sweet and ever so slightly crisp, So Gay’s French toast is a treat that is effortless to eat. 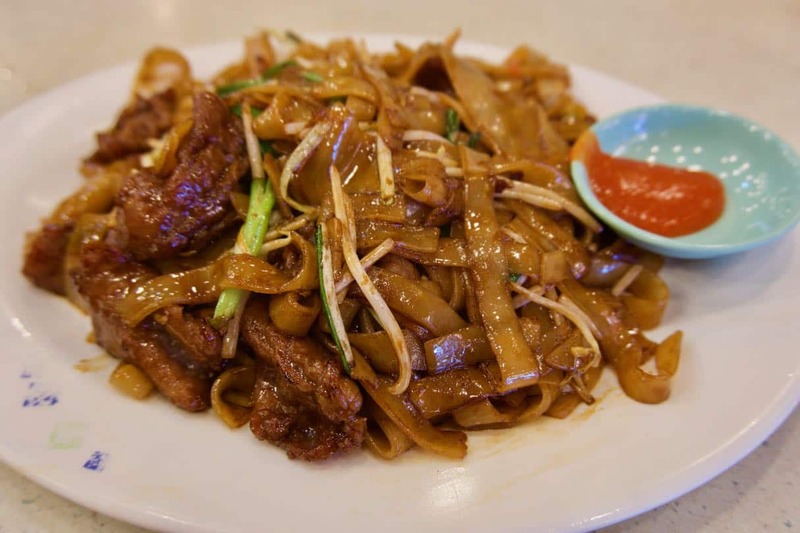 Gong chau ngau ho (stir fried rice noodles with beef) is to Hong Kongers as macaroni and cheese is to Americans. 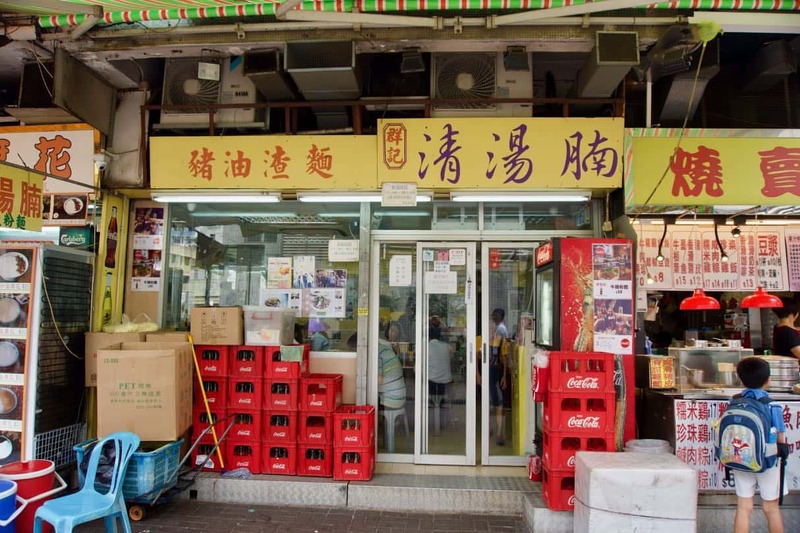 And, if mac and cheese isn’t ringing a bell with you, just think of the food everyone in your country grew up eating, and you’ll understand what gong chau ngau ho is to Hong Kongers. With tender slices of beef, chewy wide rice noodles and a perfect amount of savory dark soy sauce, this dish is delightful. I like it spicy, so I put on some chili sauce too. Now, before we go any further, a bit of a pronunciation guide for that strange looking word ‘ngau’, which means, beef. First off, think of the word ‘sing’. Now, just pronounce the /ng/ sound as you would at the end of the word ‘sing’. That nasal sound is how you pronounce the /ng/ at the beginning of ‘ngau’. The /au/ part is pronounced ‘ow’, like what you would say if you’ve hurt yourself. Put it all together and you’ve got ngau. The rest is basically how it looks. Egg foo young (foo young dahn) is another Hong Kong soul food. If you haven’t had this before, think Hong Kong “omelet”. As many places that serve foo young dahn, and there are a LOT, there are different variations on the basic egg foo young theme. However, my favorite place is Chi Wah Yuen, Chi Wah Garden. The ambiance at Chi Wah Garden is nothing special, it’s quite deep inside a public estate, and it’s a bit tricky to find, but, if you do venture here, you’re in for a real treat! 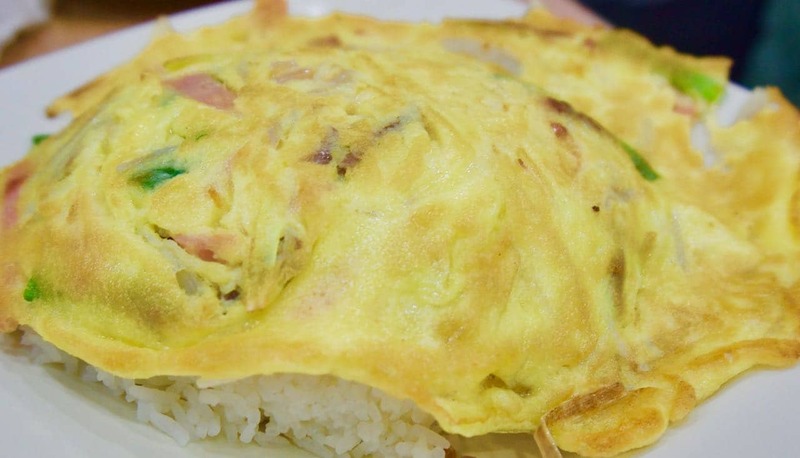 Chi Wah’s egg foo young is perfectly cooked which means the eggs are not completely dry, and into their egg foo young they put ham, bean sprouts, scallions and onions. Again, I like it spicy, so I slather it in chili. 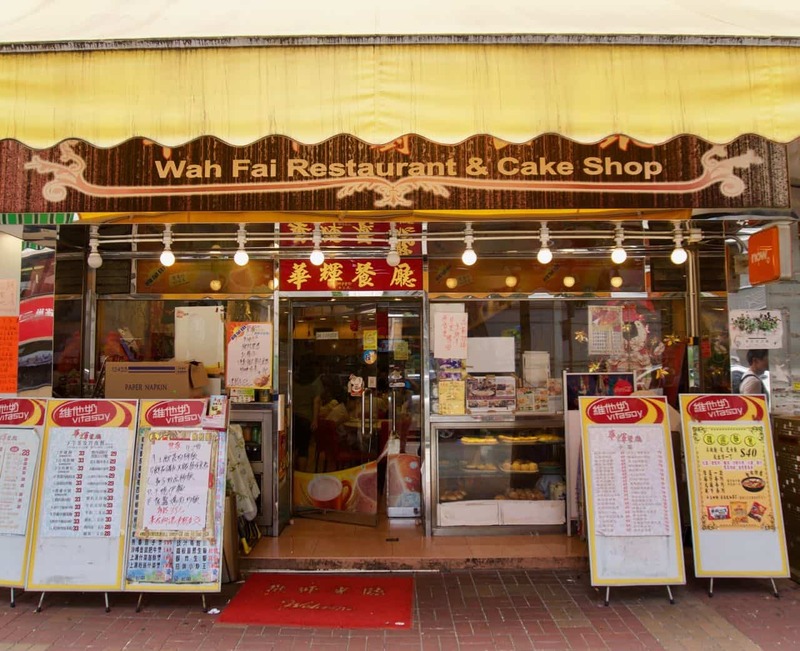 Whether or not you make it to Chi Wah specifically, you’ve got to try foo young dahn, as it’s another Hong Kong soul food. 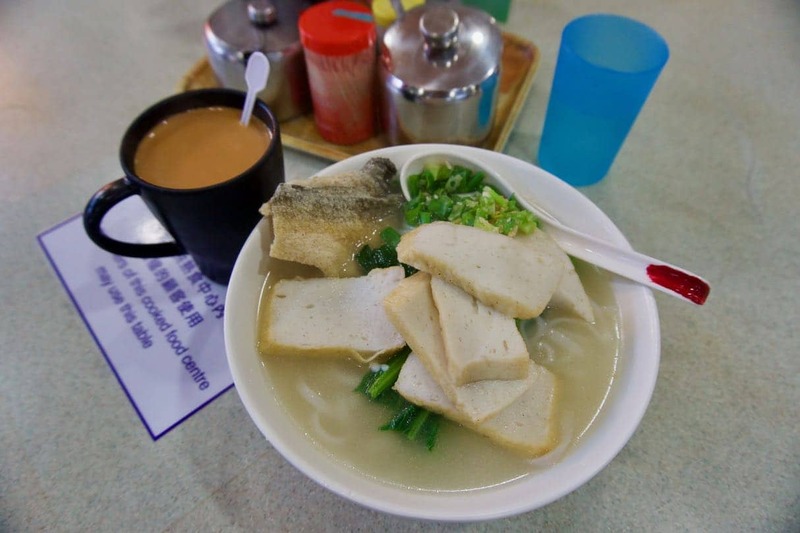 Fish ball and fish cake noodle soup are more classic Hong Kong soul foods. Now, I know what you’re thinking, fish balls and fish cake sound kind of nasty. But, don’t let their less than desirable name keep you away from these pillowy and flavorful treats! Both Fish balls and cake are most commonly made from a paste of Spanish mackerel and a bit of cornstarch and/or rice flour. Fish balls are formed into bite sized balls and then boiled. Fish cake is formed into a long rectangular cake and is then fried. When the fish cake is served, the cook will slice off a few pieces of the cake for you. Both the best quality balls and cake use very little filler and have a tender and soft texture. Anything rubbery isn’t considered high quality. Usually, fish balls and/or fish cake are served in a soup with either flat rice noodles or thin egg noodles. The choice is yours. When you order a bowl, make sure to try the broth first, as this is another important feature of this dish. You’re looking for a gentle fish flavor with just the right amount of salt. After that first taste, feel free to dress it up with chili and/or red vinegar. I like both. Lastly, a bowl of fish ball/cake soup would not be complete without a small piece of fried fish skin on top. I know, it sounds gross, but it’s FANTASTIC! A standard bowl will come with one piece, but I usually order more! 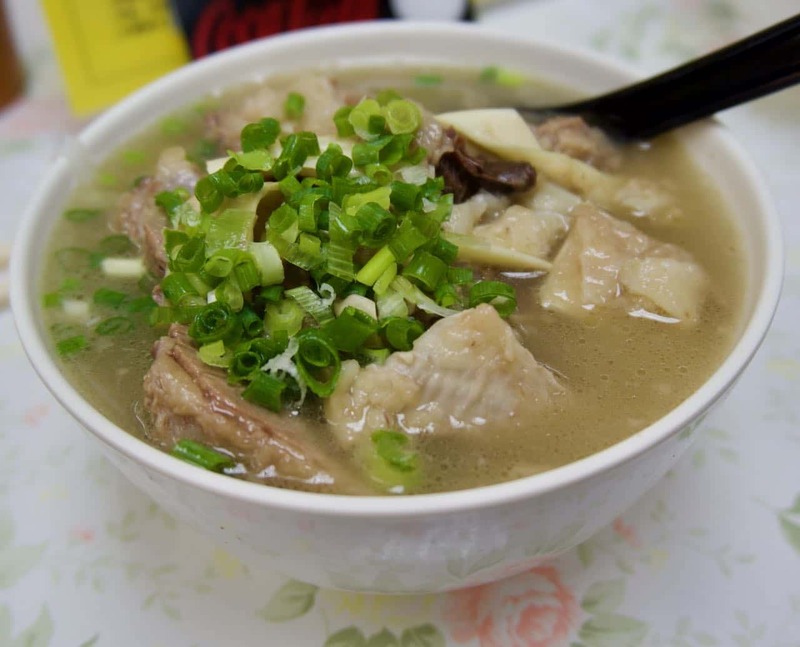 One of the most well known Hong Kong soul food options is beef brisket soup. Put simply, this is a bowl of soup with again, either rice or egg noodles, and some slices of brisket on the top. Hong Kong people judge a bowl of beef brisket soup first and foremost by the quality of the broth. The most popular places (of which Kwan Gay is certainly one) make their broth by boiling beef bones overnight in order to extract both the marrow and minerals from the bones. The result is a rich, deeply flavorful and nourishing broth. The second way people judge the beef brisket soup is by, of course, the brisket! The highest quality beef brisket should nearly fall apart with even the most gentle nudge of a spoon. And at Kwan Gay’s Beef Brisket, that’s exactly what will happen. Kwan Gay only serves beef brisket soup (as well as nearly every other part of the cow, in soup), so it’s no surprise, they’re experts at what they do. As an aside, their opening hours are from 1PM – 8PM, but if they sell out before 8PM, which they often do, they close up shop. I suggest you head there early, and don’t be surprised if you have to wait in line for 15-20 minutes. It will be well worth it. As quite possibly the quintessential Hong Kong soul food, I would be remiss if I did not include Hong Kong barbecue in this guide. 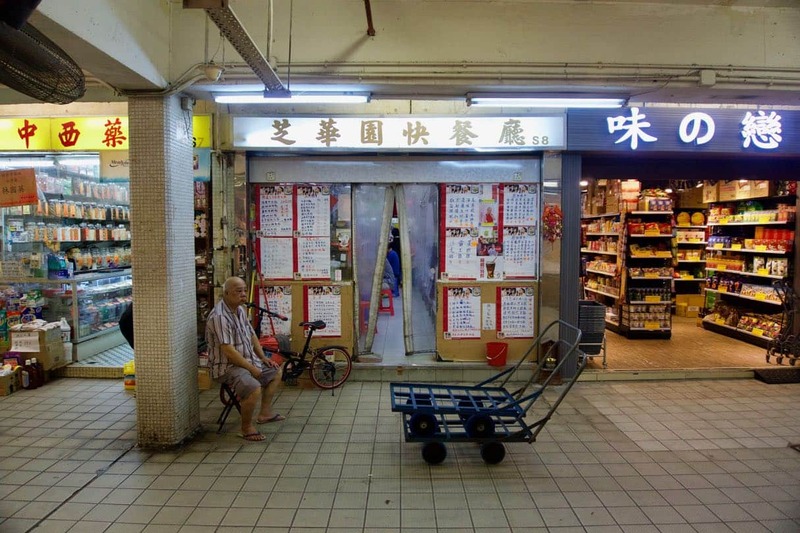 In fact, walking down any street in Hong Kong, you will find it difficult to avoid seeing a BBQ shop. 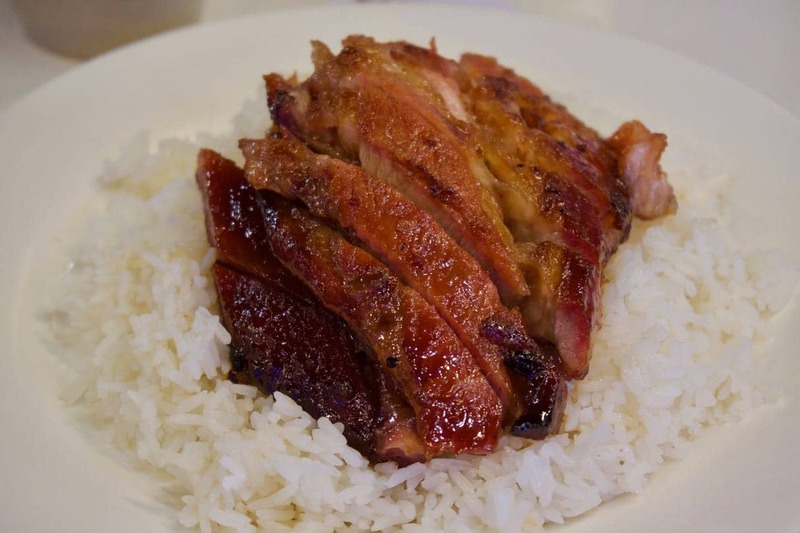 And if you’ve never been to Hong Kong before, you’ll know you’re looking at one when, in a shop’s front window, you see neatly hanging roast goose, roast chickens and shimmering red BBQ pork. The number of spots serving BBQ here in Hong Kong is astounding. Some shops specialize in roast goose, others in chicken and even others still in BBQ pork, cha sieu. Cha sieu is my favorite Hong Kong BBQ selection. To this end, I cannot get enough of Yat Lok. Their cha sieu is tender enough to cut it with a chop stick, not too heavily coated in their sweet BBQ sauce, and fatty enough to make their generous portion a satisfyingly filling meal. 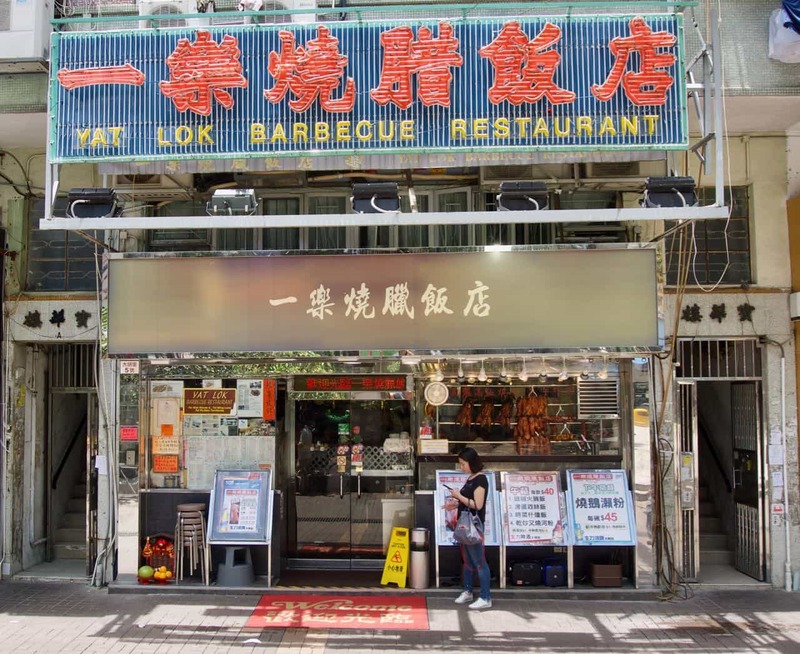 Yat Lok is also renowned for their roast goose. If you go alone, you can order a small portion of a goose or cha sieu, but if you’re with a group you can order a whole goose and/or a larger portion of the BBQ pork. A whole goose would be plenty of food for 5-6 people. But no matter what you do, make sure you check out Yat Lok. In a place as large as Hong Kong, it’s impossible to objectively say which restaurants are the best, but we certainly have our own favorites. To this end, we encourage you to use our favorites as a jumping off point for your own culinary exploration of Hong Kong soul food. And when you do, in the comments section below, let us know what you find! 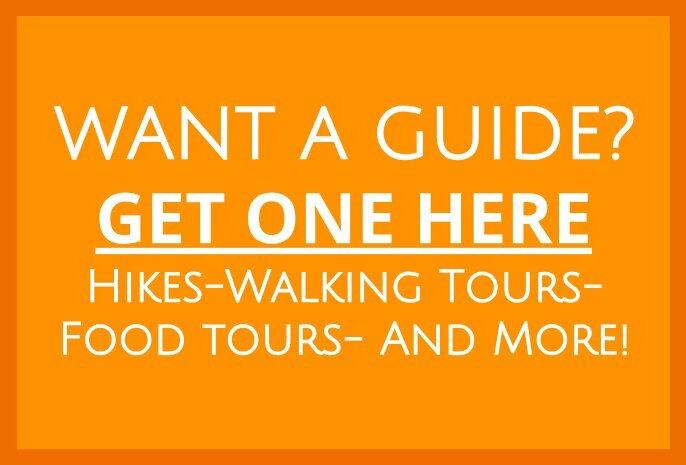 In the meantime, get out there and explore! 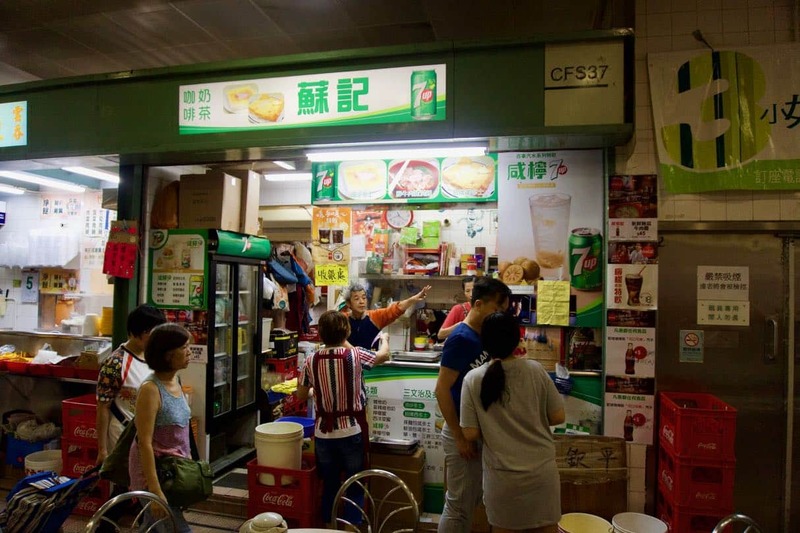 Again, if you’d like to guide us on this food tour, so all you’ll have to worry about is enjoying this DELICIOUS Hong Kong soul foods, click below, and we’ll start making plans with you! Thank you so much for the kind words 🙂 I’m guessing you speak Cantonese, but I never like to make assumptions, so I’ll ask, how can you know what I’m talking about? To answer your question, I’ve basically just asked people, in Cantonese, “What is it?” (meh ley gah), as I’m sure you know, and then I write down (in my phone) their answer. I’ve always been quite musical, and I can memorize a tune only hearing it one time, so I’m also able to easily hear the subtitles in the tones of Cantonese, memorize them, and then write them down! 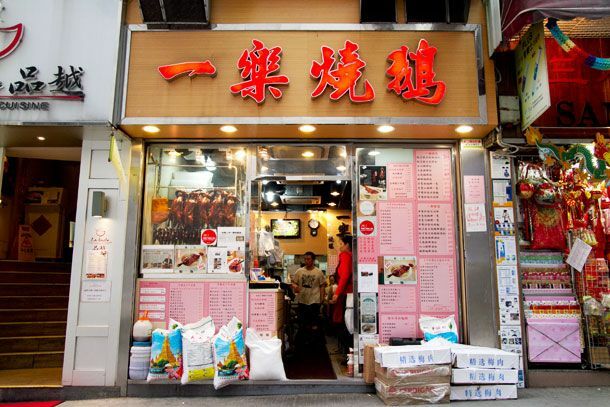 I’d love to know your opinion regarding the understandability of the Cantonese words in this one too (if you have time) https://www.forsomethingmore.com/authentic-dim-sum-in-hong-kong-lin-heung/!